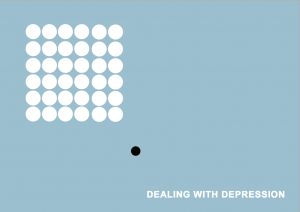 Articles and posts for the Church Blog. 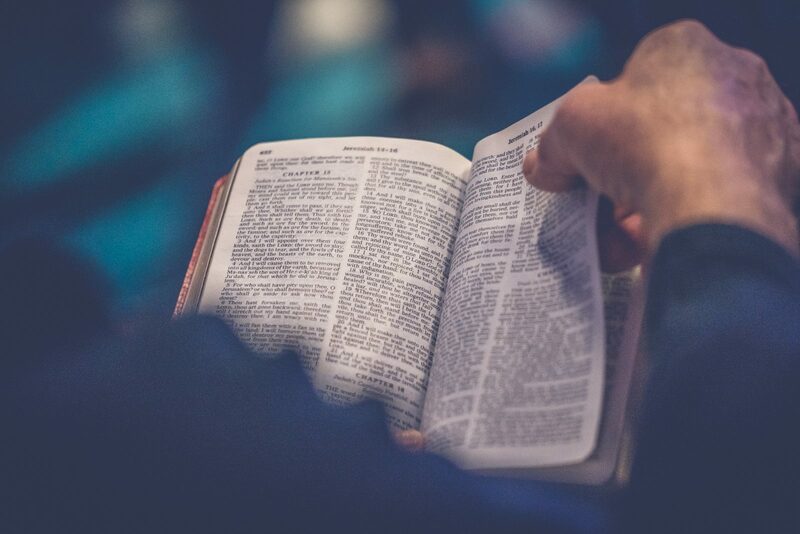 Carrigaline Baptist Church are looking for someone with ministry experience who can serve in a preaching capacity while their Pastor is on Sabbatical. The Sabbatical will run from June 2019 for a period of approximately 6 months. The candidate would be expected to preach regularly on Sunday morning. We are flexible in terms of dates and timing, and would consider candidates for a period of between 1-6 months. 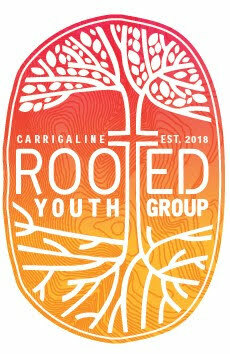 Carrigaline Baptist are in a position to provide a moderate level of financial support for the role – dependent on the length of preaching cover and needs. This opportunity would be ideal for those wanting to pursue a ministry role or who have a desire to serve the church in the Republic of Ireland. Applications should be submitted no later than the 15th February 2019. 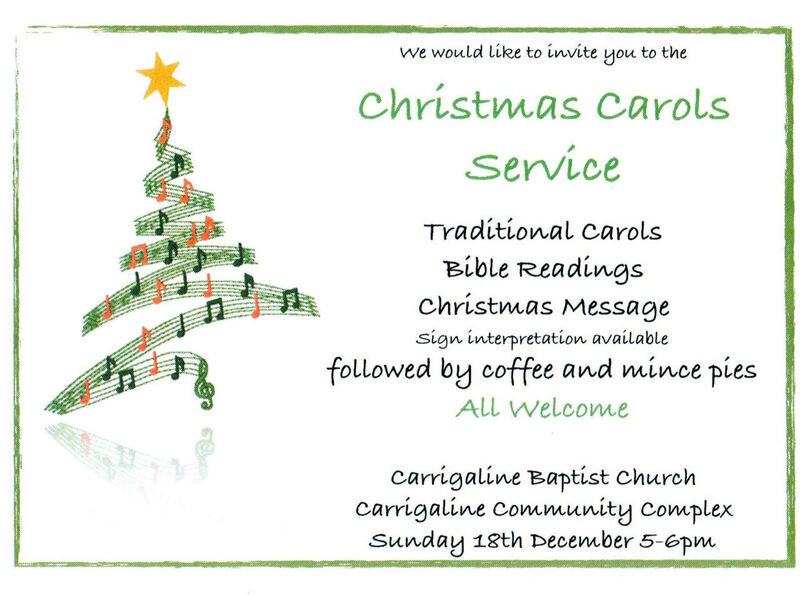 Carrigaline Baptist Church is located in Carrigaline, County Cork, Ireland and has a membership of approximately 30 people with a regular attendance on Sunday morning of around 80 people. We are members of the Association of Baptist Churches in Ireland and have a team of three Elders who will support and oversee this preaching opportunity.